Commercial Roof Repair Woodbridge | Flat Roof Repair New Jersey | Roof Repair 07095 - S & S Roofing Inc.
With over 30 years of experience, we have worked on numerous kinds of commercial roofs. From warehouses to offices, stores to schools, our crews have the knowledge and skills to handle your project. 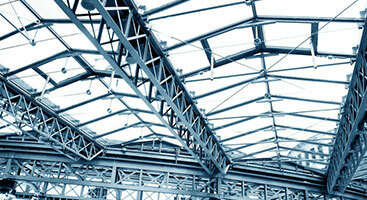 Maintaining your commercial properties roof is very important. Inspections allow us to proactively correct situations that could cause water infiltration issues and major damage. S & S Roofing, Inc. can save you time and money by creating an Inspection Schedule for your property. S & S Roofing, Inc. proudly serves the Tri-State area and beyond, including: New York, New Jersey, Pennsylvania, Connecticut and more. 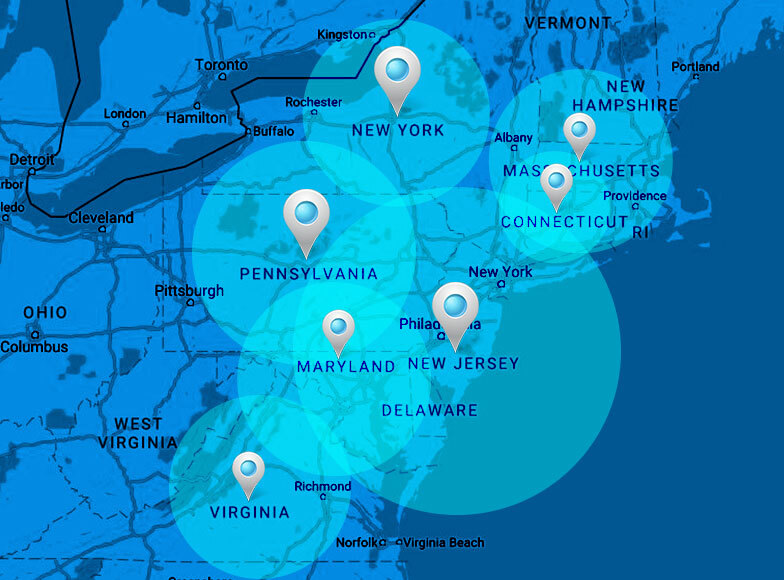 If your business is located along the East Coast, our professional commercial roof repair experts can help! We proudly provide repairs, installations, routine inspections, and more! Emergency situation? No problem! S & S Roofing has an emergency response team specifically trained for emergent situations, so you can get the assistance you need, fast. Be sure and contact us about our liquid applied roofing systems! Keep your roof in perfect condition with our preventative maintenance services, and protect your business from leaks, mold, mildew, and wood rot. Our team has worked on countless types of roofing systems, and is comfortable with any project, no matter how large or small. Best of all, we’ll repair your roof on a schedule that works for you, whether that means during your normal business hours, or overnight. Specializing in the commercial and low-slope roofing business for over 30 years, our team is fully equipped and experienced to provide the highest quality of work, coupled with unparalleled customer service. Not sure if we service your area? 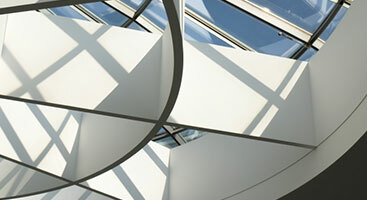 Contact us today for more information and to see how we can help you make the most out of your commercial roof system!